At NorState FCU we offer you a range of choices to help you save. You'll have 24 hour access to your account with online banking, iTalk and through our network of ATM's. Choose one of the Savings Accounts below that suits your needs and start saving today! Call NorState Federal Credit Union at (800) 804-7555 or apply in person at any of our branches. A $25 minimum balance account that insures your membership and gives you access to a multitude of services. Our regular share accounts are the basis of your membership. 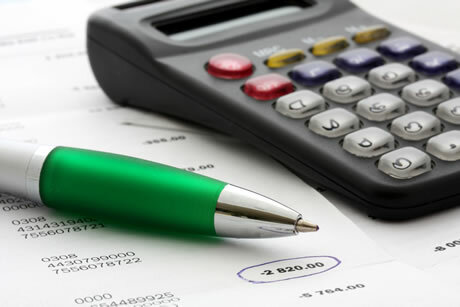 Savings – Your ability to deduct your contributions and the tax deferral of account earnings enables you to build up funds in your account. Flexibility – You can contribute at any time during the year to your HSA, and your balance rolls over from year to year. 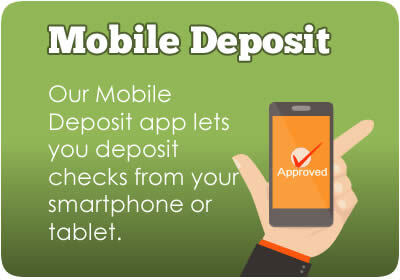 Portability - You own the account so it goes with you wherever you go, regardless of any job changes. 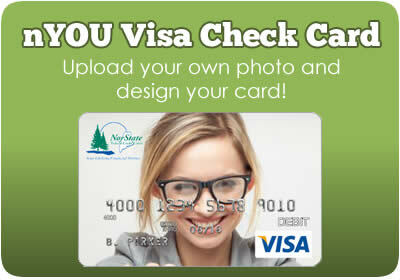 No annual fee VISA check card to access your funds. Learn more about Health Savings Accounts. A NorState Federal Credit Union flex account gives you a higher yield on your money while giving you flexibility with the Super Flex option. You'll not only receive higher dividends, but also the flexibility of checks and tiered levels. NorState also offers a variety of Club Accounts. Choose between a Christmas Club, All-Purpose Club or Alternate Medical Club with great dividends.